Ironstone Vineyards exists in the little town of Murphy’s California, but there’s nothing little about this venue. It sits on a beautiful property and vineyards complete with a concert hall, a pond and a gorgeous event center inside of the cellars of the winery. 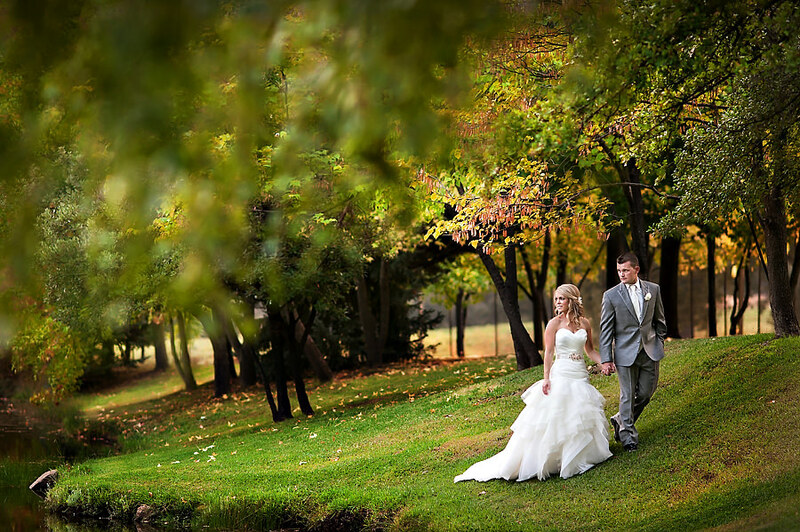 The rich smells of wine and the stunning landscapes make this venue a great choice for your wedding.